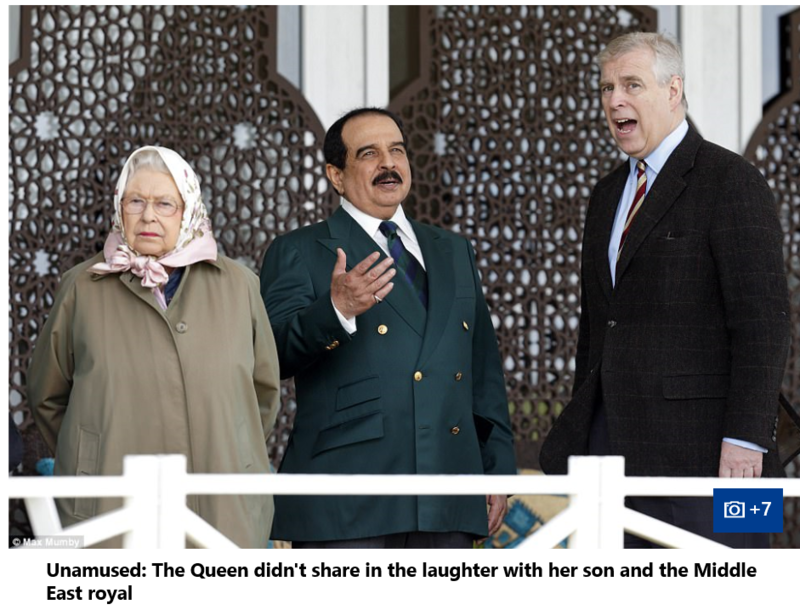 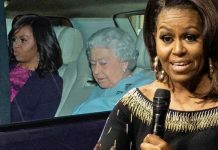 Her son Andrew might have shared a side-splitting moment with the King of Bahrain yesterday, but it appeared that on this occasion one was not amused. 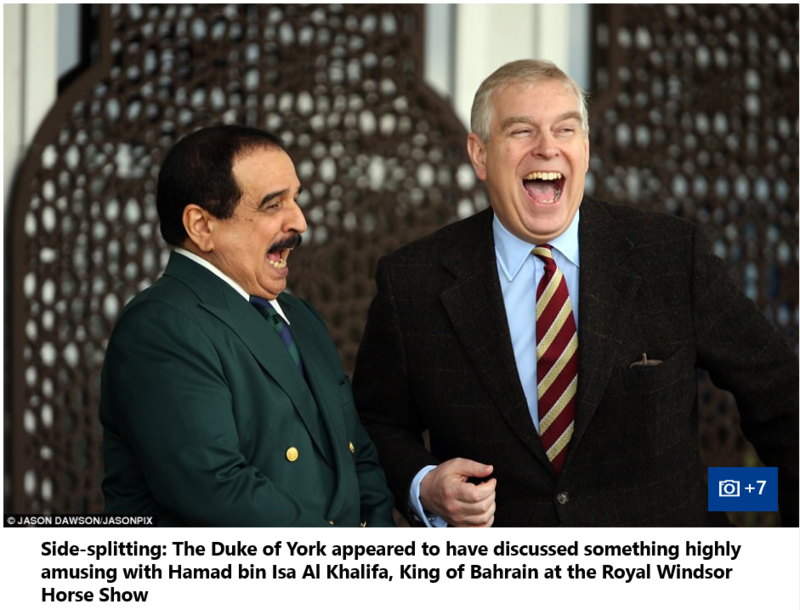 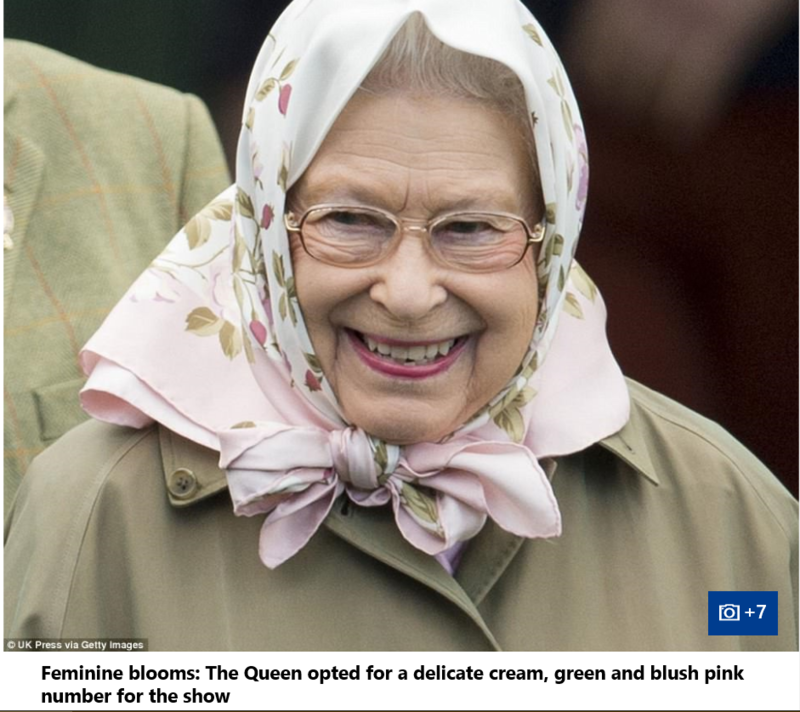 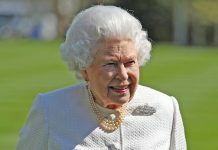 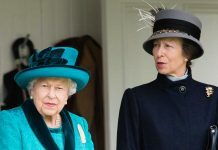 The QueenQueen’s attention seemed focused on other matters as the Duke of York talked to Hamad bin Isa Al Khalifa at the Royal Windsor Horse Show yesterday. 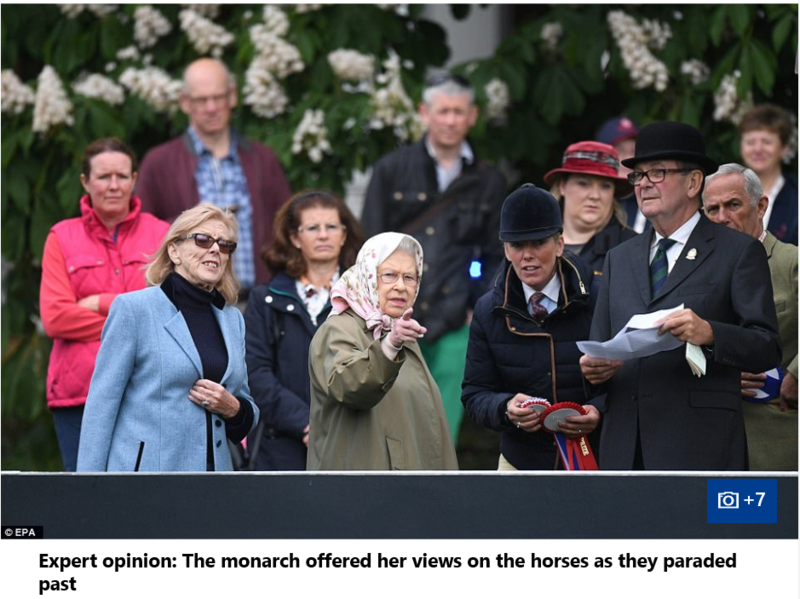 But despite looking a little glum, she had plenty to smile about at this year’s event, as her horse Barbers Shop won in two categories on Thursday. 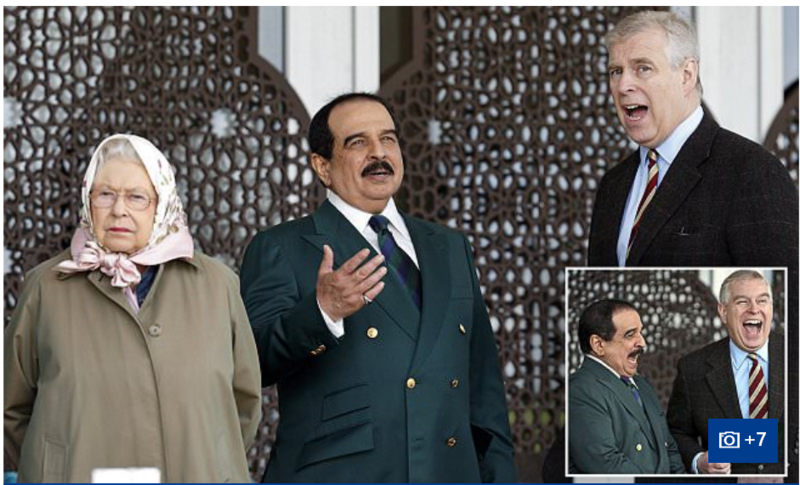 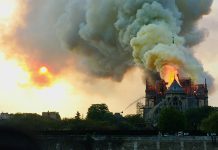 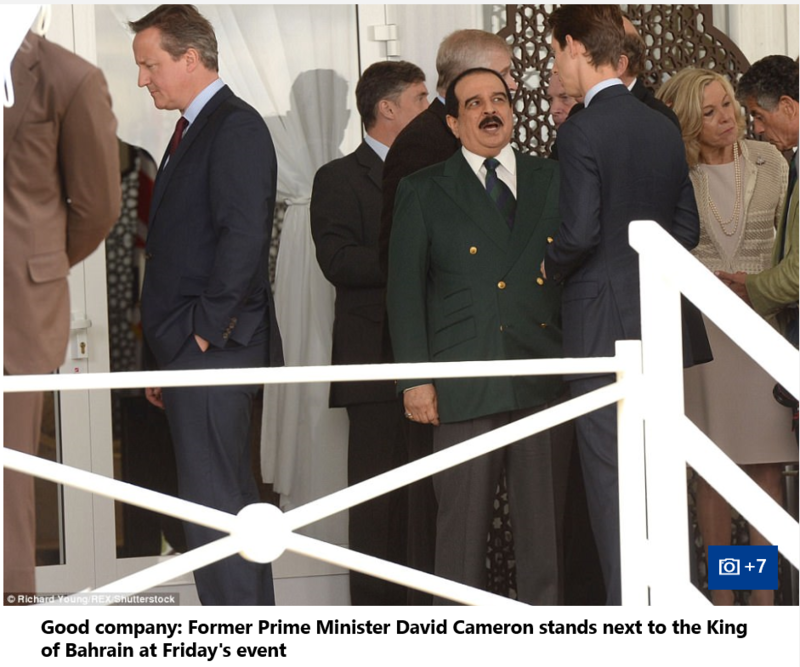 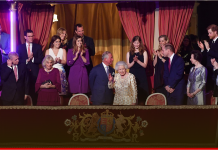 Hamad bin Isa Al Khalifa, who became the King of Bahrain when the nation became a kingdom in 2002, joined the Royal Family on the third day of the five-day show held in the private grounds of Windsor Castle.